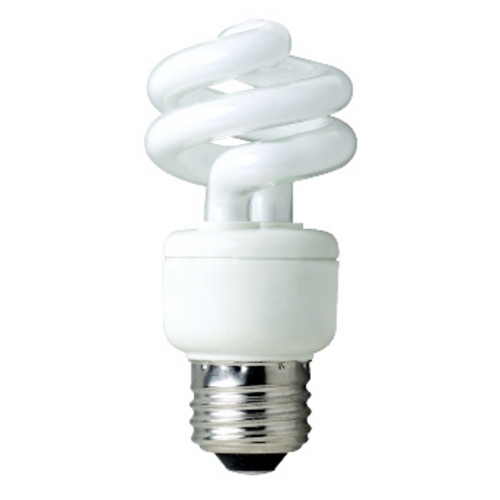 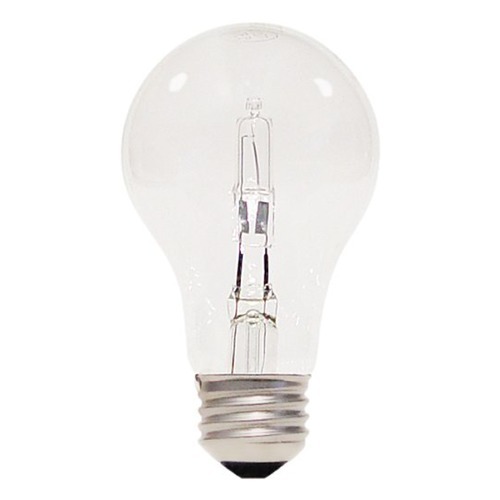 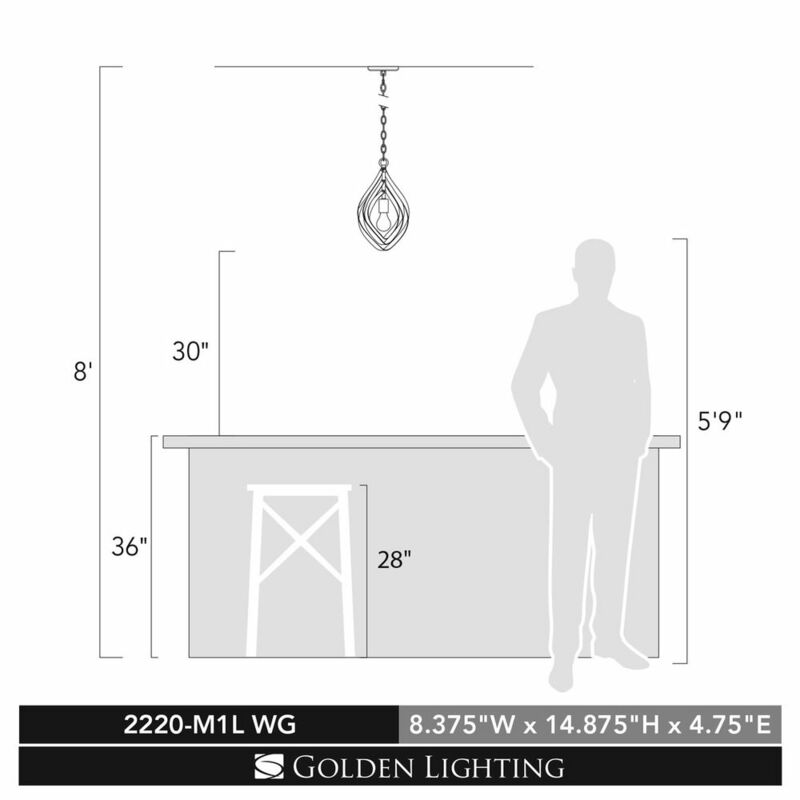 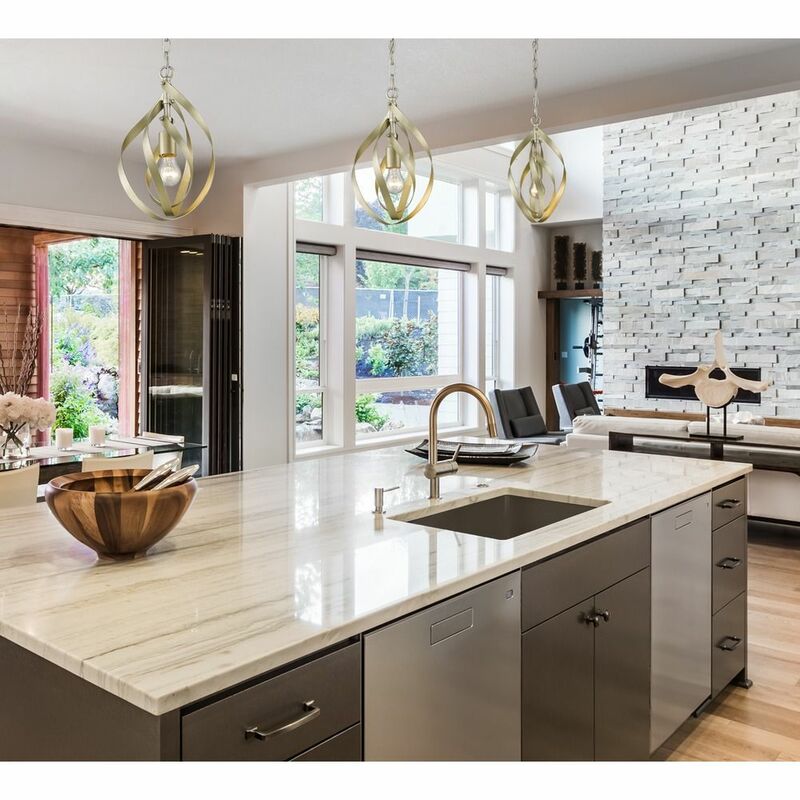 The following are detailed specifications about the Golden Lighting Nicolette White Gold Mini-Pendant Light. 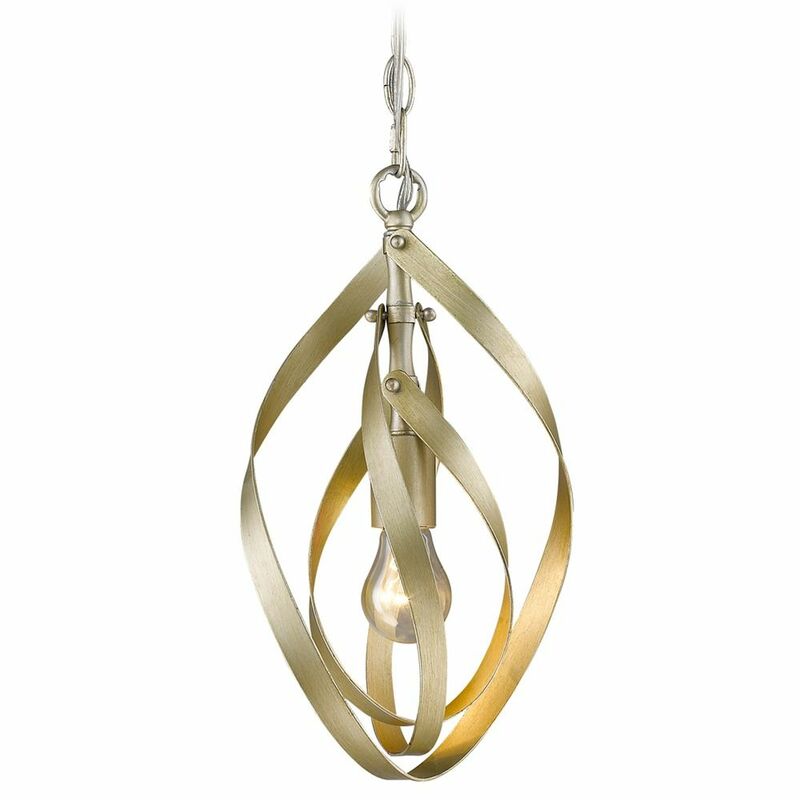 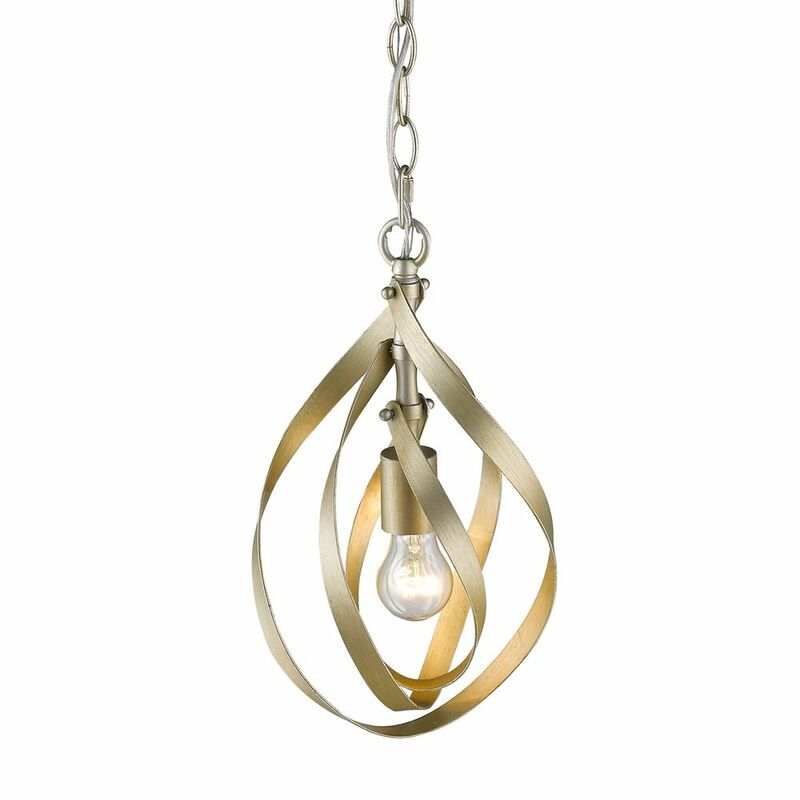 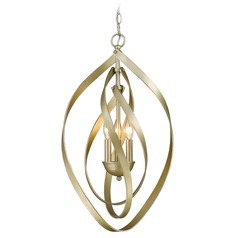 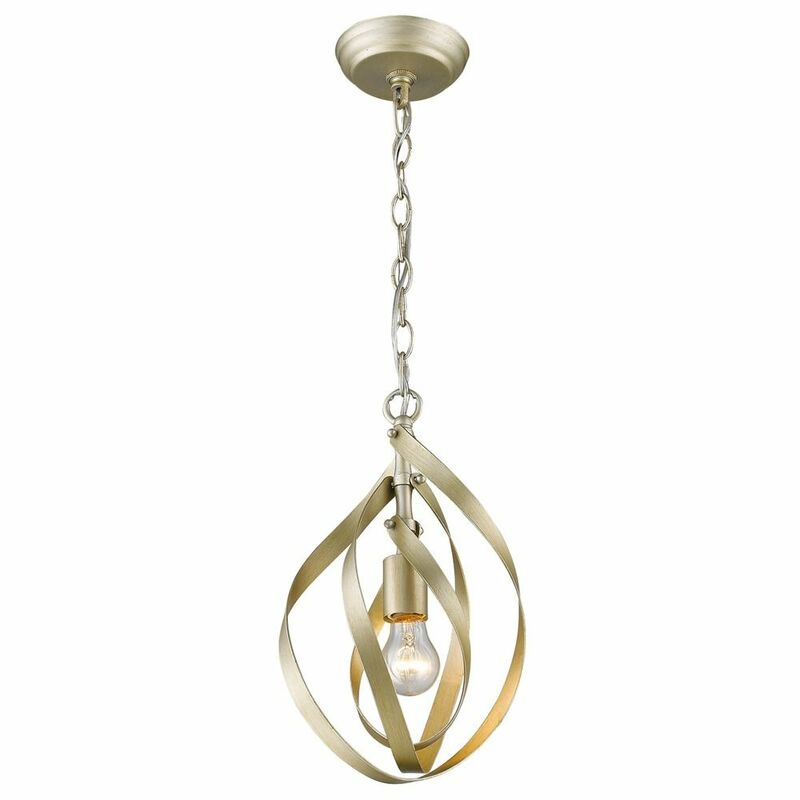 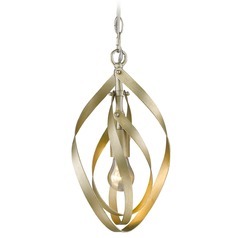 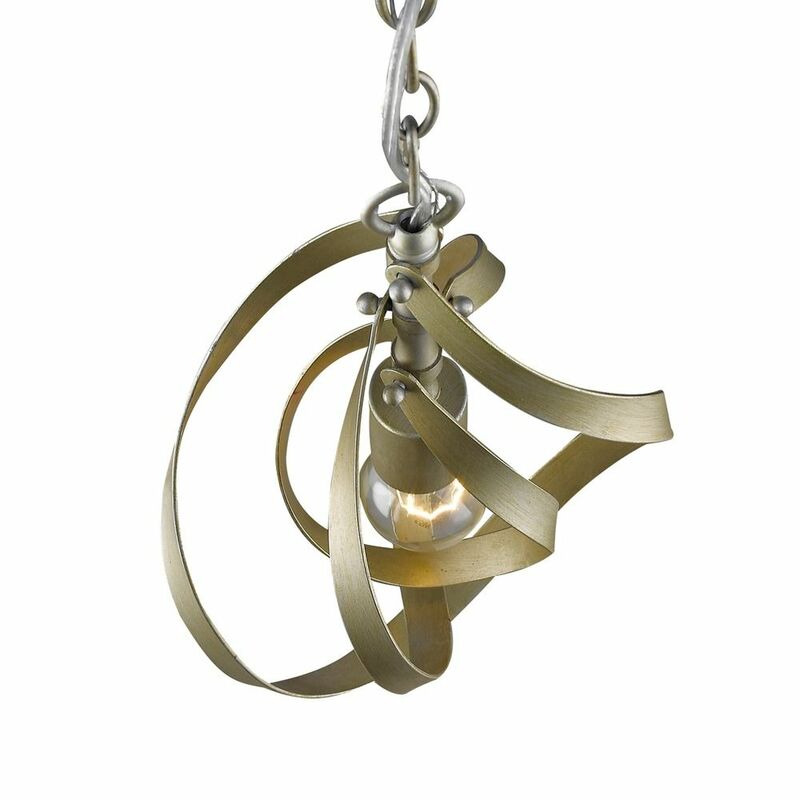 This Golden Lighting Nicolette White Gold Mini-Pendant Light is part of the Nicolette Collection from Golden Lighting. 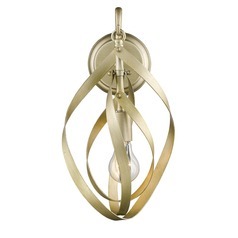 The following items are also part of the Nicolette Collection.